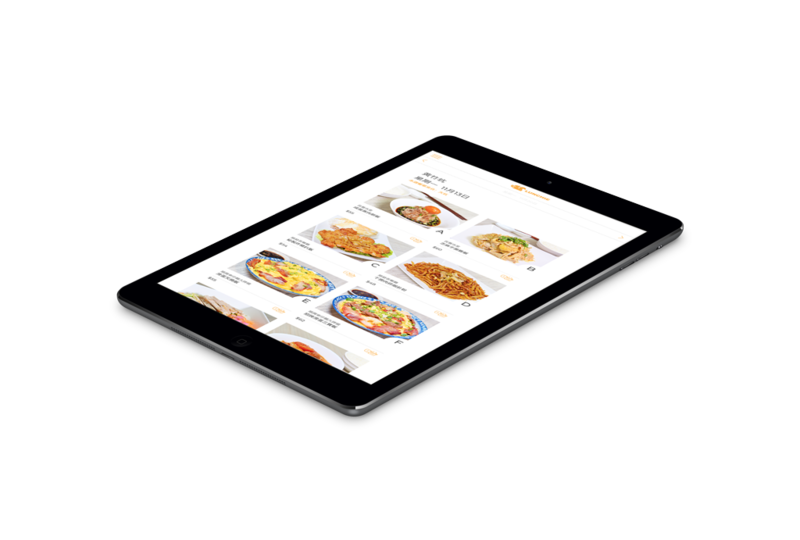 Lunchie is a start-up company for food delivery based in Hong Kong. 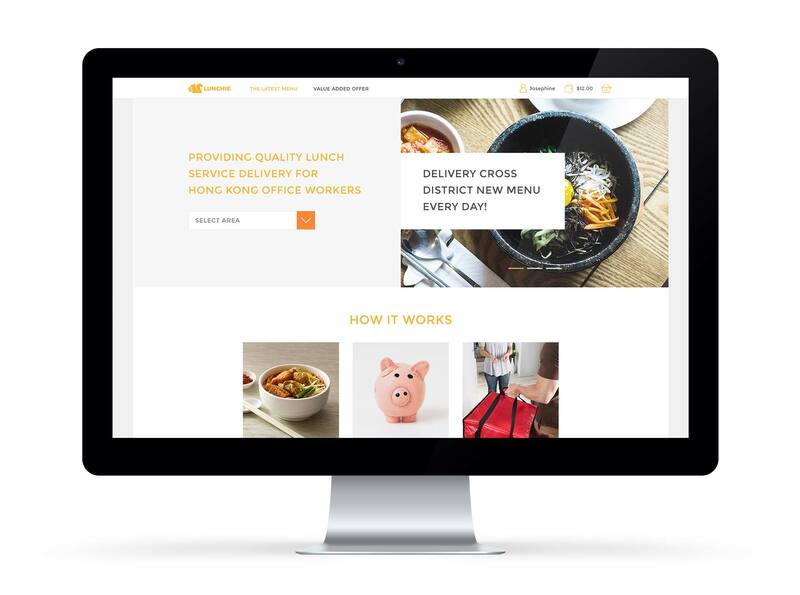 Their philosophy is to provide Hong Kong office workers with quality lunch experience. We re-designed the website with a clean and minimal look and feel while improving accessibility.